Its very rare that I chat about a fragrance because I am one of those people that just can’t handle women’s fragrances. I normally find them too strong and have just never been able to wear them. 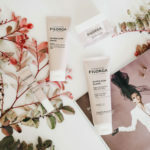 Until I got introduced to the Wild Olive Terra Flora Parfum at a launch not so long ago. I fell in love with the scent plus I love the story that is behind the fragrance itself. 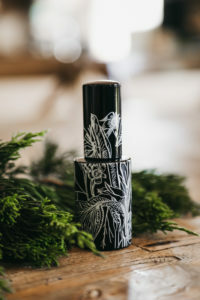 For those of you who don’t know about Wild Olive they create 100% natural perfume and cosmetic products inspired from African traditional age-old remedies and indigenous botanicals. The Wild OliveTerra Flora Parfum (R2220) was created by Mariora de la Tara their in house perfumer for Kelly Ghahli. They first met when Kelly wanted to have a scent made especially for her husband and from there a friendship grew. Kelly’s dream was to have a scent made that would represent everything she has been though. Her story is quite incredible to learn more click on her blog iamredbear.com. 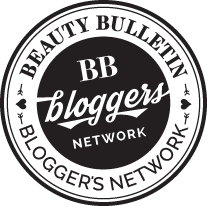 Kelly also chats about her fascination with perfumes and how her relationship grew with Mariora click here to here how the perfume came about. The Terra Flora Parfum is meant to promote a feeling of clarity, good vibes and self healing. It’s meant to help connect with your inner self. Its got a super subtle scent that actually becomes more subtle as the day goes on which makes it perfect for me. 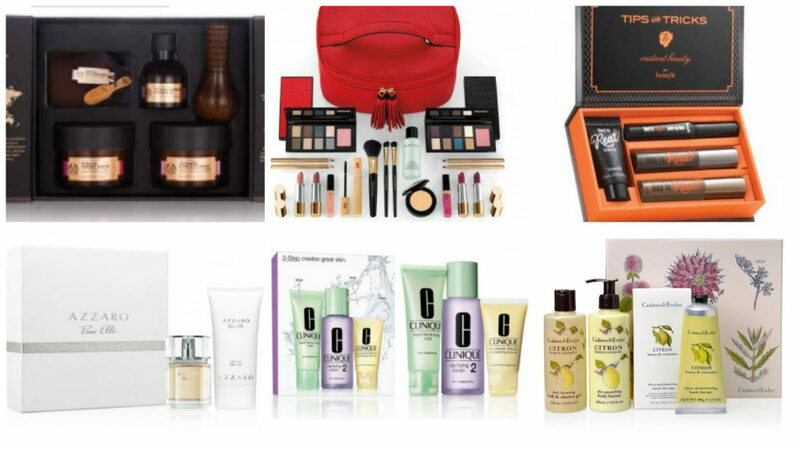 The packaging has been specially designed and truly is the perfect gift to give either yourself or someone you really love. 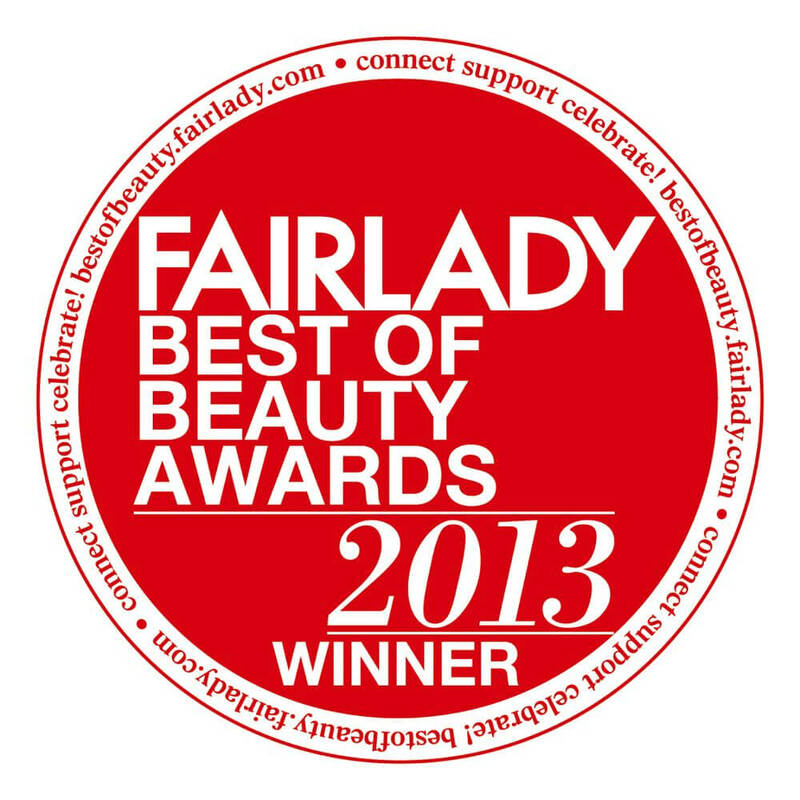 The great thing about the perfume is that its unisex and I love that its 100% natural. Its classic yet nodern and can be worn day or night. The base-note and largest component of Terra Flora is Sandalwood, a material first used in India for spiritual ceremonies where it was used because of its quality of being able to ease the pathway to enlightenment. 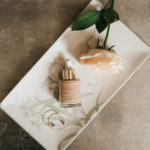 A powerful mood booster and with many healing properties, Sandalwood was the obvious platform to support some 13 other exceptional natural oils contained in Terra Flora’s formulation. 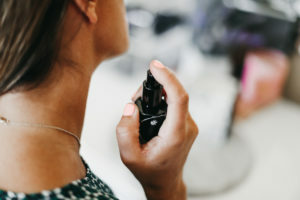 Marioara also added Frankincense, known as the godfather of perfume as it was first used by priests and holy men who believed it helped them communicate with the gods. It has the ability to slow down breathing and to have a soothing effect on the mind. 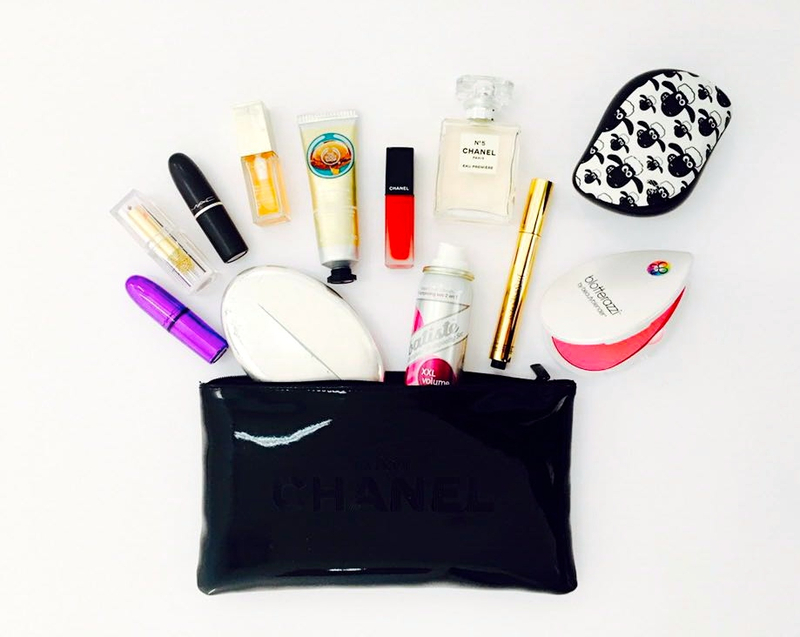 The two most powerful mid-note oils used in the formula are Orange Flower Absolute and Jasmin. Both have exceptional properties including the ability to balance emotions, diminish anxiety and move you into a calm space where self-confidence is enhanced. For a top-note, Marioara used Petitgrain which is extracted from the leaf of the orange tree. This exquisite oil calms anger and panic and is known to ease insomnia. Marioara also added Mandarin oil for its ability to settle the nervous system and to regulate the metabolic processes of the body. Lime and Bergamot are there to soothe frustration and to refresh the spirit. 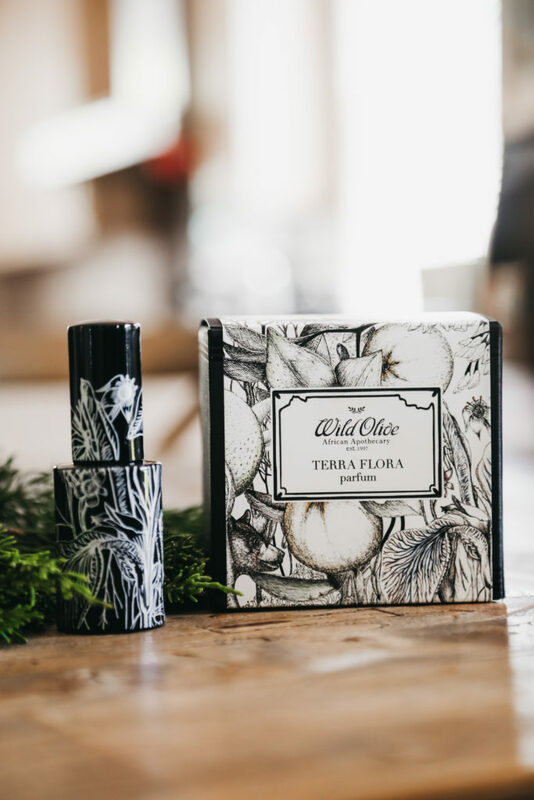 The Wild Olive Terra Flora Parfum can either be bought online or you can go check out their store at 29 Peppeer St in Cape Town. 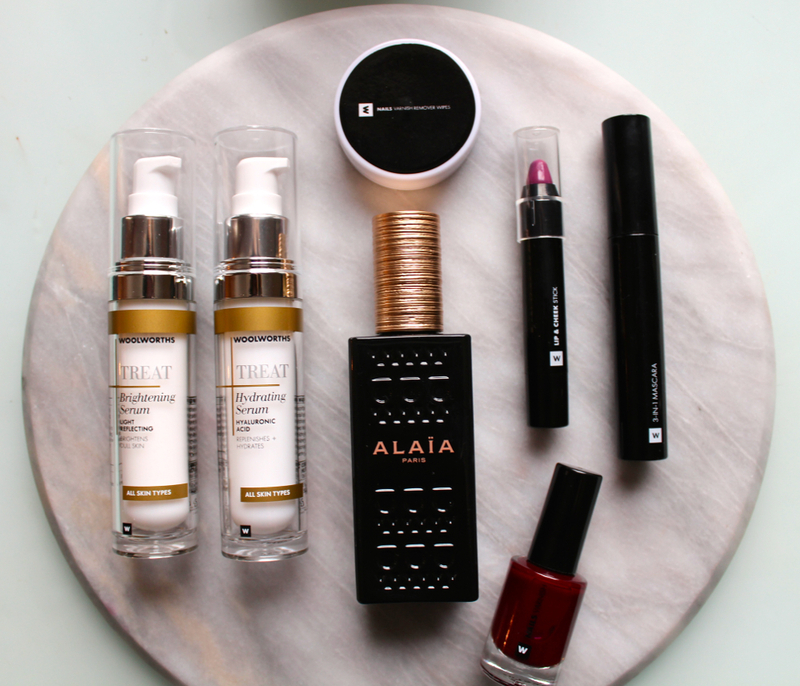 Beauty shopping is finally becoming easier and easier in SA. 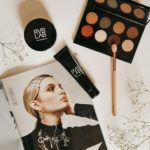 I am all about shopping beauty online its the culture in UK so its been a big struggle that lots of products just aren’t accessible. Woolworths is one of those stores that makes everything easy with not only their own brand but a whole range of brands. 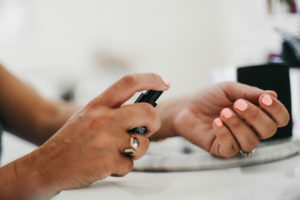 Some of my favourite brands like are available in the Woolworths beauty department like Smashbox, Stila, Elizabeth Arden and Ren are available online. This is one of those rare times that I actually chat about fragrances because if you follow me you will know I am not a great fan of perfume. I can appreciate when a fragrance smells good but I am super sensitive when it comes to smells that most of the time its just too over powering for me. 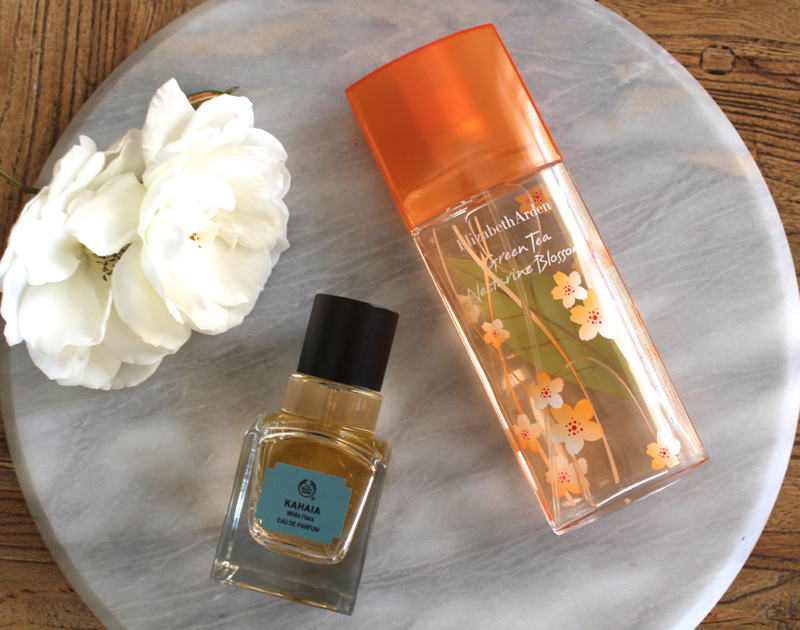 However these two landed on my desk the Elizabeth Arden Green Tea Nectarine Blossom and the Body Shop Kahaia White Flora I decided to write a post as they are both perfect speing fragrances. I can’t quite get my head around that Christmas is around the corner and that 2016 isn’t that far away and because next year I turn the big 40. 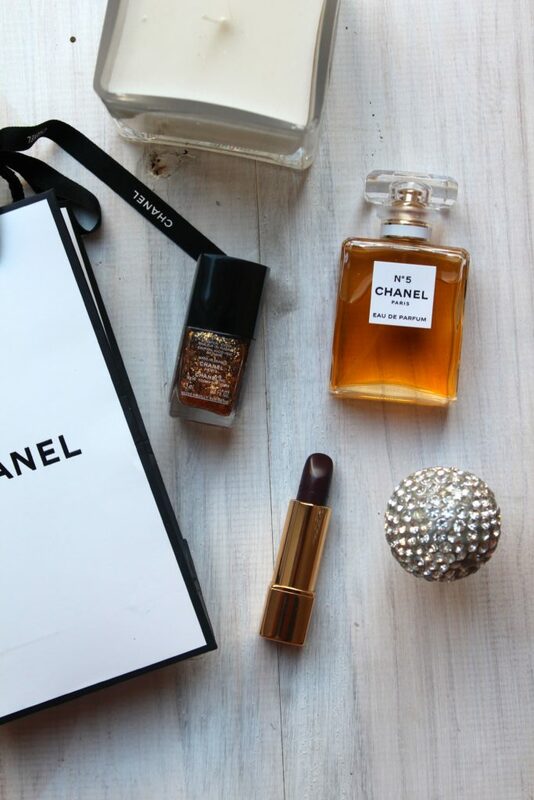 As always Chanel bring us some gorgeous goodies for christmas to either spoil ourselves with or get someone else to spoil us. 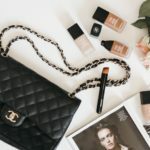 I got my hands on a couple items from the holiday collection Rouge Noir Absolutment to play around with plus a mini version of their cult perfume Chanel no 5. 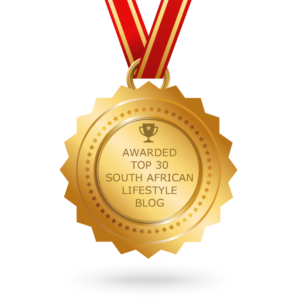 Its not often that I write about a fragrance because if you follow my blog you know that I am not a fan of them. 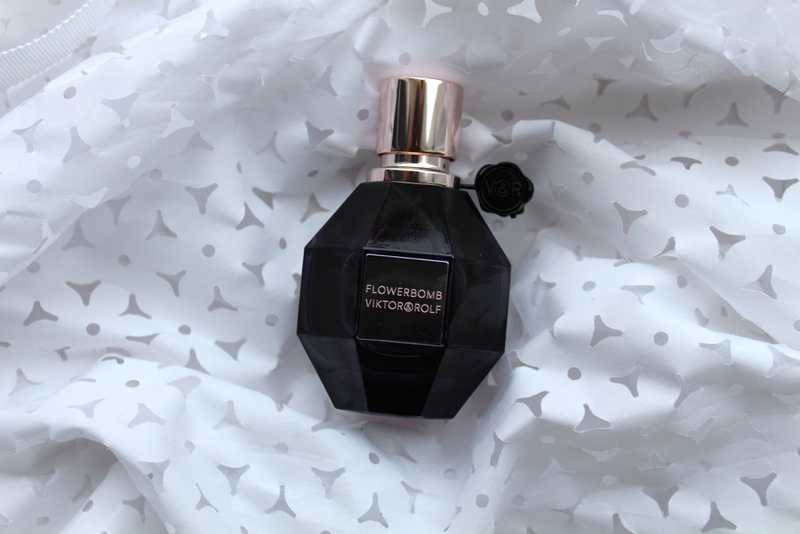 I often find the fragrance way too strong for me but at a recent launch with the L’Oreal group I was pleasently surprised after smelling so many fragrances by the Flowerbomb by Viktor & Rolf. Its one of those pretty summer fragrances that is pretty with some sweetness thrown in. 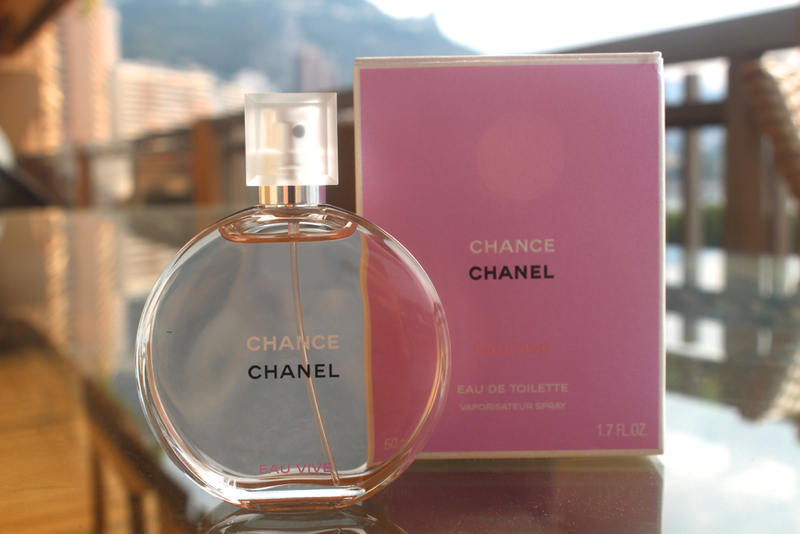 Each spring Chanel launch a new and improved Chanel Chance Eau de Toilette this year its the Chanel Chance Eau Vive. This is the first time I have actually tried the fragrance because as you all know I don’t normally wear perfume but this one is really fresh comes in this gorgeous bottle. 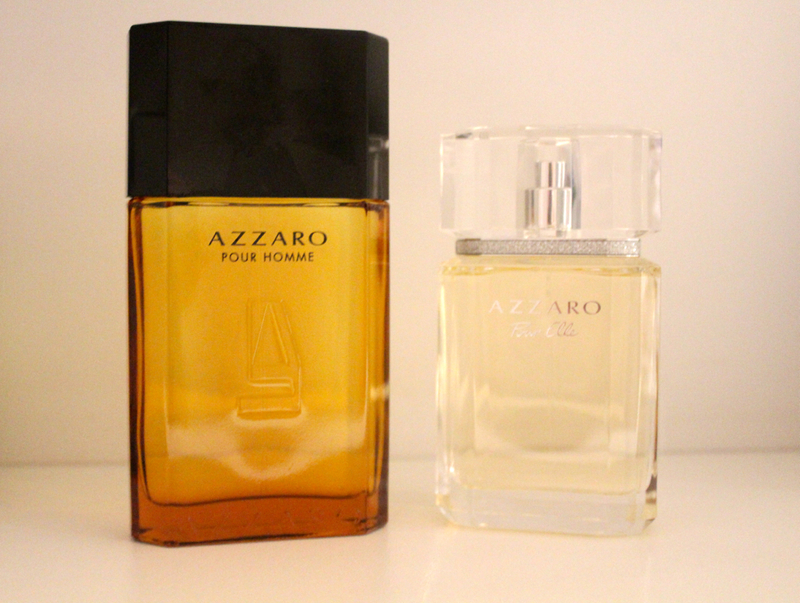 If you follow my blog you will know I hardly ever write about fragrances because I don’t wear them but there is something about the Azarro fragrances that I just love. This time they have launched these two beauties for him and her and I love them.